Not happy with my purchase. Also not satisfied with this particular tom ford cologne thought it would smell a lot better. Love it smell sooooo Good. 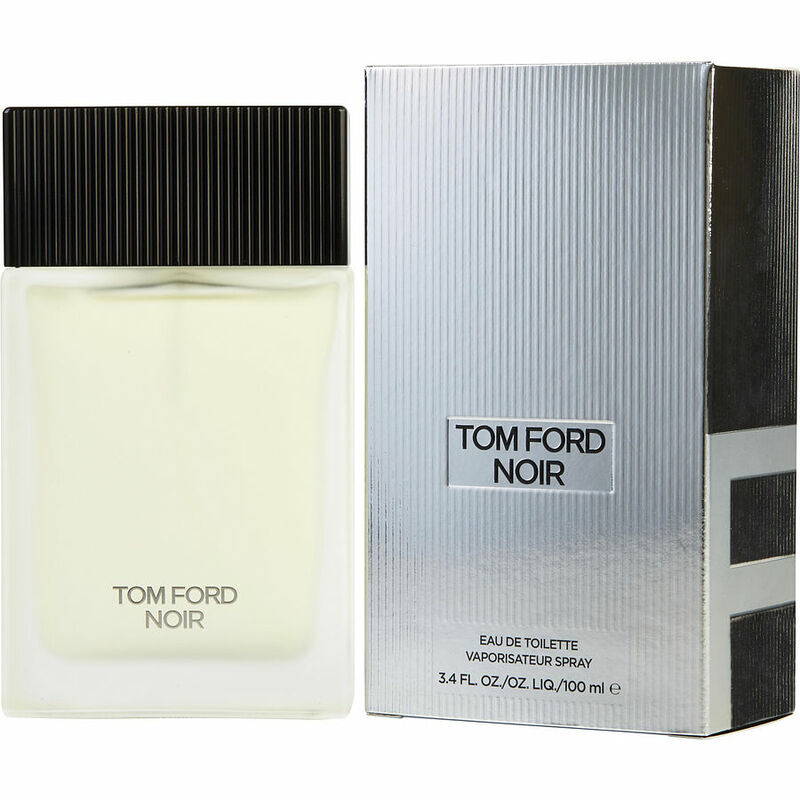 My husband just love this product by Tom Ford Noir.